For the first time, European social innovation project holders and policy makers were gathered at Web Summit 2018 aka the « Davos for Geeks » in Lisbon (Novemebr 5-8th). Web Summit is the biggest venue of Tech players and innovators in Europe, and it was a very clear move that challenges Europe is facing could not been solved only by technology, but first by social and environnemental purposes and impacts. Around our « Social Innovation Village » and its 24 exhibiting projects were planned two discussions about Social Innovation at Forum Stage, before a thousand attendees. 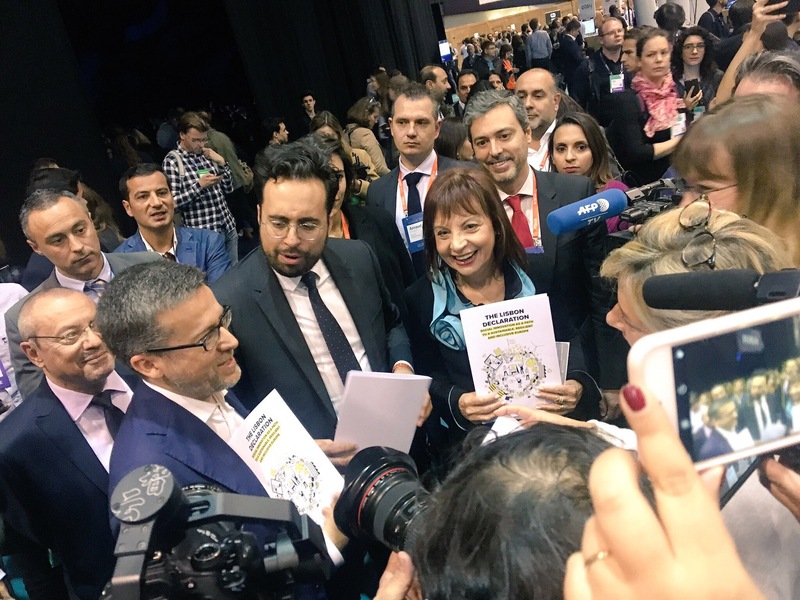 One year after the « High level conference – Opening up to an ERA of Social Innovation » in Lisbon, European social innovators and policy makers are again proving their ability to gather forces and networks to make their voice heard. 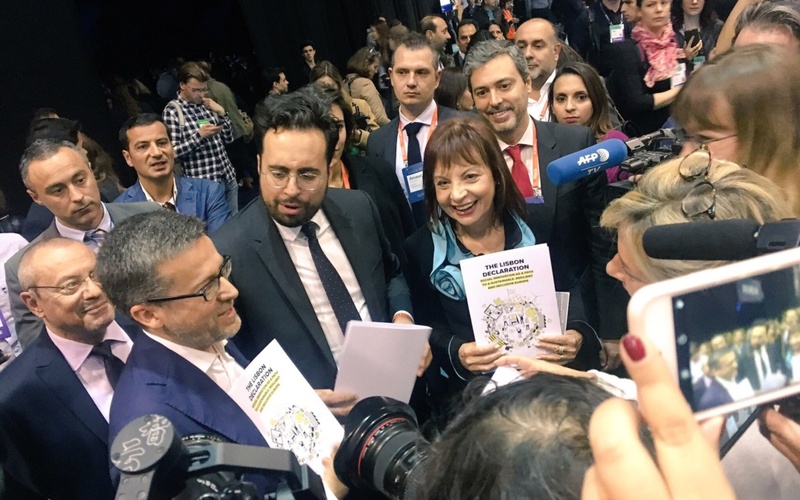 Again in Lisbon at Web Summit 2018, an important milestone has been added along with Carlos Moedas, European Comissioner for Research, Science and Innovation. First discussion on Tuesday november 6th at Web summit : Conference « Social innovation: Achieving a triple A rating for Europe » gathering Carlos Moedas (European Commissioner for Research, Science and Innovation), Isabel Mota (Director, Gulbenkian Foundation), Maria Leitao Marques (Portuguese Minister of the Presidency and of Administrative Modernisation) and Madeleine Gabriel (NESTA foundation, Social innovation Community). The European Commission’s actions on social innovation stem from the Innovation Union initiative (2010) and of the Social Investment Package (2013). 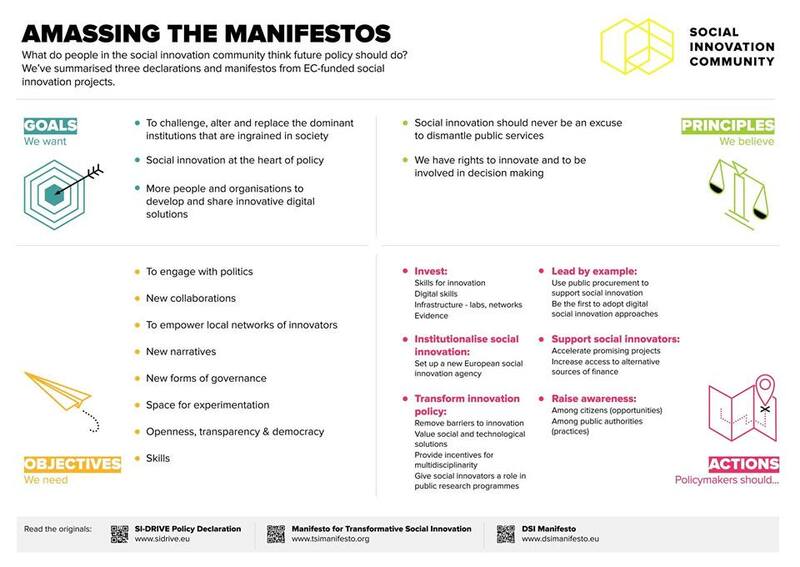 These actions facilitate the inducement, uptake and scaling-up of social innovation solutions. The main objectives were to promoting social innovation as a source of growth and jobs, sharing information about social innovation in Europe and supporting innovative entrepreneurs and mobilising investors and public organisations. 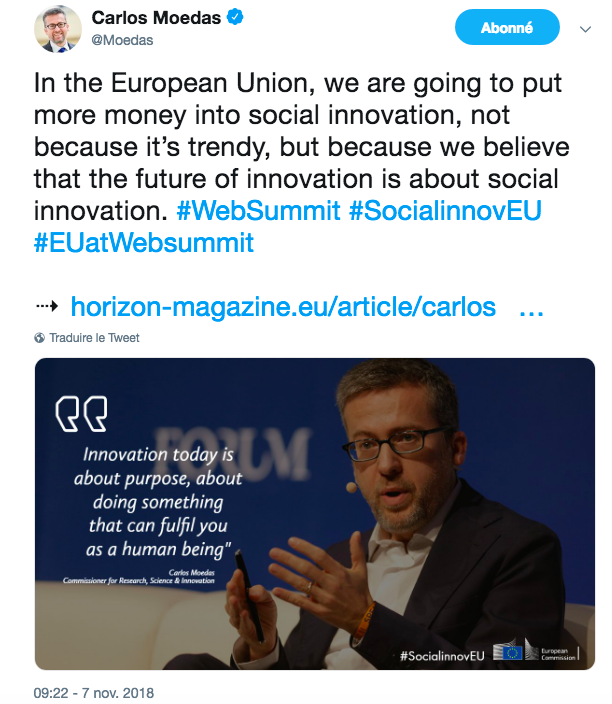 At Web Summit 2018, a big annoucement has been made : more money is going to be invested by European institutions in Social Innovation, while the Mutiannual Financial Framework for the 7 years to come has already been discussed, prior to the European election next May 2019. 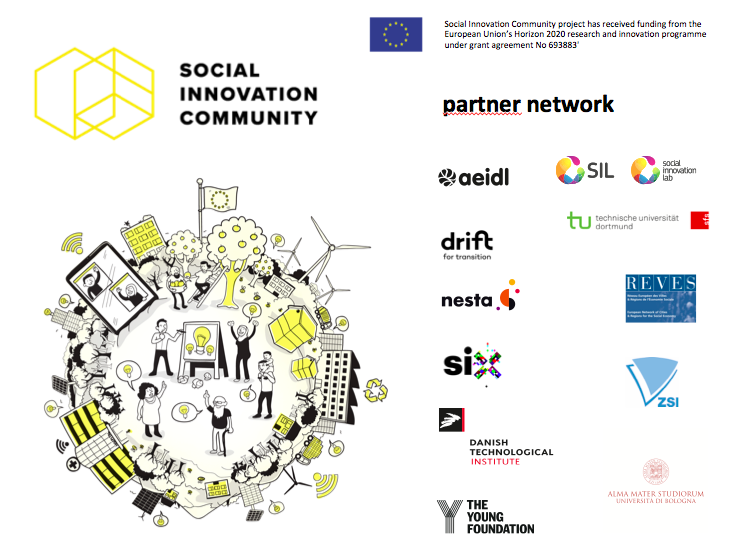 Social Innovation Community will be gathered in Sevila, Spain from November 12 to 13th, to prepare the next European mandate and gain leverage to increase funds, skills and acknowledgement, in the same effort as our Manifesto #MakeItForGood, more focus on the acceleration of partnerships in between Tech and social innovators.